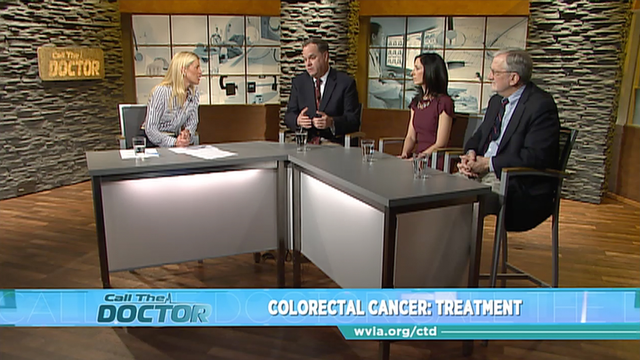 It's time to talk treatment after you have been diagnosed with Colorectal Cancer. Treatment and procedures have come such a long way. On this episode of Call the Doctor, our goal is to help you to live a healthy, happy life following diagnosis and treatment. We are working together with regional partners to help bring you the answers you need. Dr. Lauren Hazzouri hosts. If you or a loved one are suffering or are afraid, you are not alone.